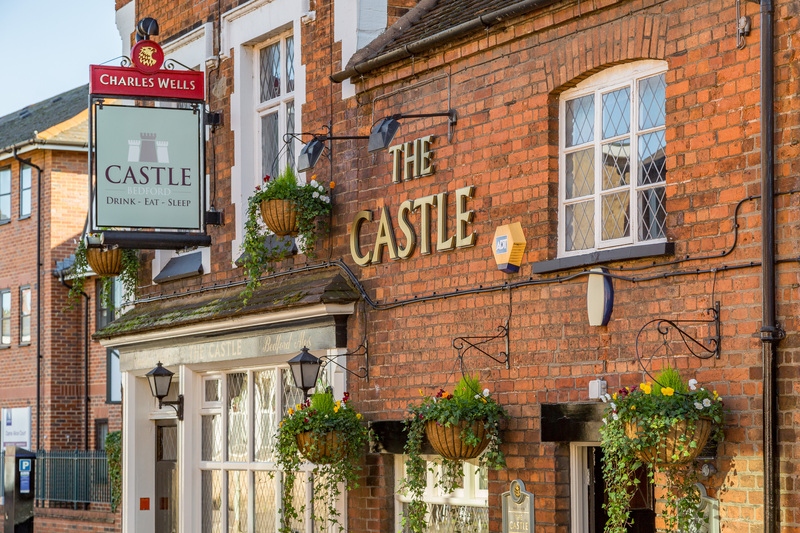 We are lucky in Bedford to have many great pubs to choose from. Below is a roundup of the well-established and the new with great places to watch live music, sport and sample good pub food. The Swan Hotel reopened their terrace bar in December 2018 and is a great addition to the scene with a gorgeous new décor. Situated a little further down the banks of River Ouse is the well loved Embankment Hotel & Bar with large terrace overlooking the river. 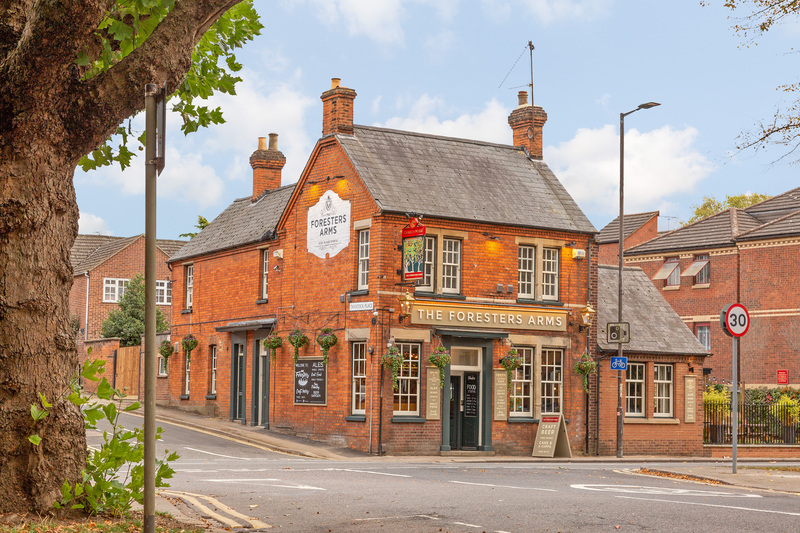 An alternative for warm balmy days is The Foresters Arms (Union Street) which reopened in 2018 and liken themselves to an ‘urban forest’ offering a cosy interior alongside a large terrace area – great for warm summer evenings. Likewise, The Park Pub on Kimbolton Road has a great menu, outdoor terrace but equally is very cosy. Or try the Burnaby Arms on Stanley Street – nominated for Bedfordshire Pub of the year in the SME Awards – or ale drinkers favourite The Wellington Arms, Wellington Street. North of the river a good place to start a pub crawl is at dog friendly Devonshire Arms on Dudley Street, before hitting The Gordon Arms on Castle Road and walking towards the town centre where you can sample an array of real ales at The Three Cups or try The Castle which offers live music and events. From there head towards St Cuthbert’s Street and the well-known Ship with a 450-year history housed in its beams. Also, on St Cuthbert’s a great place to sample or buy imported, local and national beer and cider, is newly opened Beerfly. You can sit in and drink or take away. Once you start to hit the High Street there are many to choose from. The George & Dragon or the Rose which both have dancefloors at the weekend, the newly opened Slug & Lettuce or Brewhouse & Kitchen which has its own Micro Brewery on site. The Bear hosts live music and DJ’s and The Standard offers something nearly every night of the week, from Acoustic Tuesdays to Bandeoke Thursdays and Sunday Open Mic night. 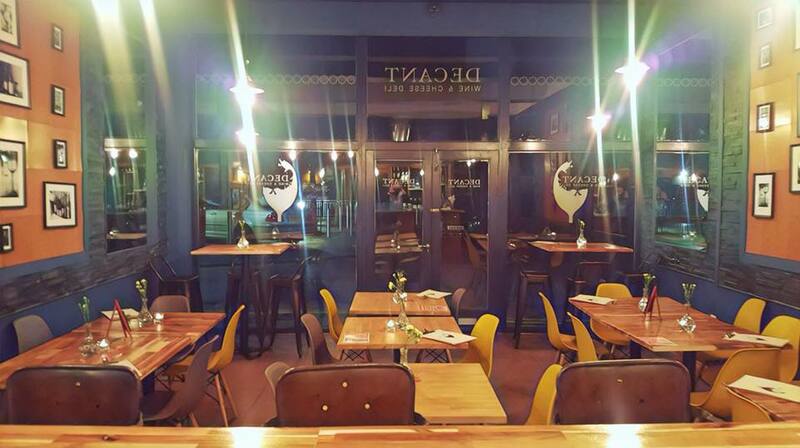 For a wine bar experience you can sample delicacies at newly opened Decant Cheese & Wine on Castle Lane which serves – as the name suggests – French cheese, charcuterie and wine or The Flute wine bar on Ram Yard which often hosts special DJ nights. Alternatively head to Noble Rot on Tavistock Street for a more bohemian vibe. The Rose (High Street) is a great place for sports fans to watch in a lively environment and with 2 sporting screens and 5 plasmas there is ample room to watch. Or just round the corner on St Paul’s Square is the Wodka bar who shows all Premier League matches. In the Castle Road area, The Devonshire Arms also plays major sporting events, as does the White Horse on Newnham Avenue.